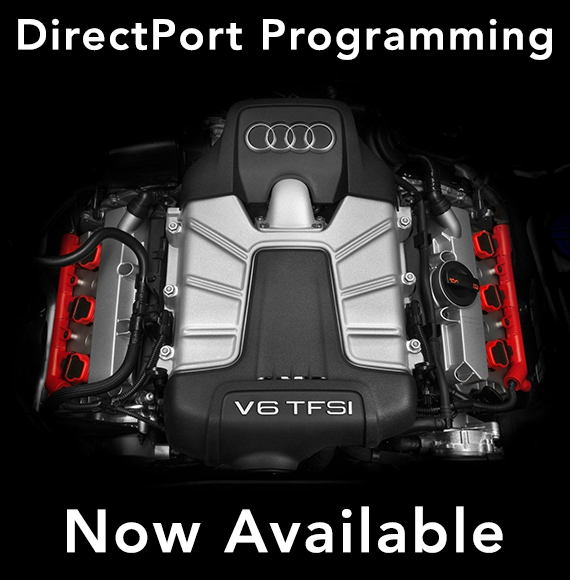 APR is pleased to present the ultimate ECU Upgrade for the Audi C7 A6, A7 and Q5 3.0 TFSI V6 now available through APR’s patented DirectPort Programming! Any APR Dealer in the world, connected to the Internet, has direct access to APR’s latest ECU upgrades for loading directly over the vehicle’s OBD-II port. This completely eliminates the need to remove and open the ECU for currently available files and can be uninstalled at any time without a trace! 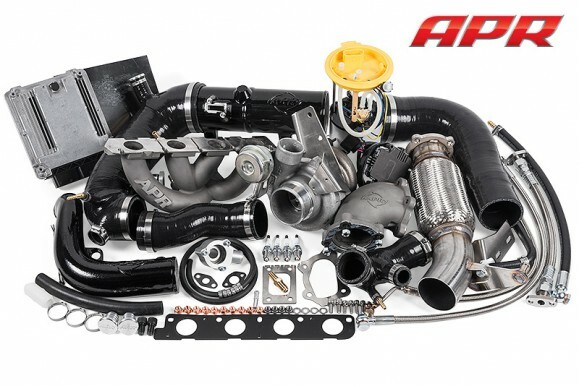 APR is pleased to introduce the 2.0T FSI Stage III GTX Turbocharger System, producing over 405 horsepower on 98 octane and 449 HP in racing configurations! 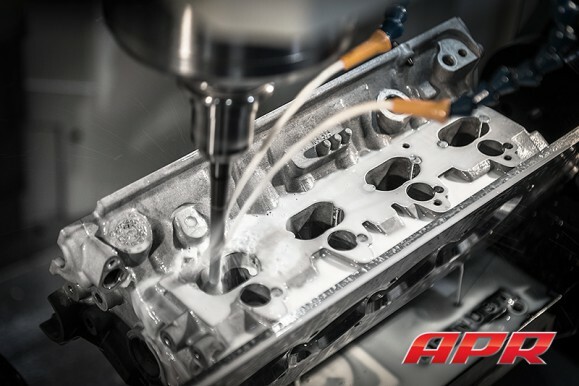 APR is pleased to present the Stage 3+ High-Flow, CNC-Ported Performance Cylinder Head for the 2.0T FSI (EA113) Engine (AXX, BWA and BPY). Through specific Stage III+ calibration changes, this directly translates to a +70 HP gain over APR’s existing Stage III Turbocharger System on 93 (R+M)/2 octane fuel and up to +126 HP on race fuel! 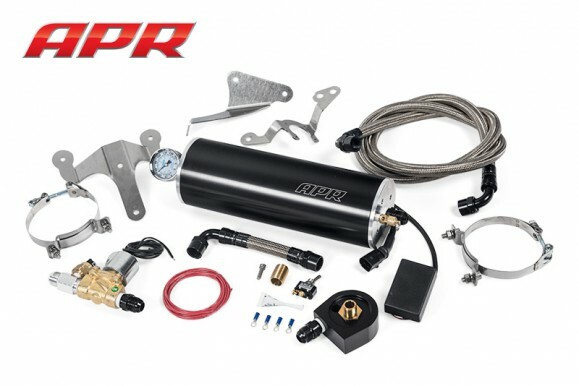 APR Presents the 2.0 TSI Oil Protection System! You are currently browsing the APR_Malta_news blog archives for June, 2013.